Home / Entertainment / News / Showbiz / Viral / Vice Ganda, Matapang na Ipinakita ang kanyang Itsura nang walang Make-up at Wig! 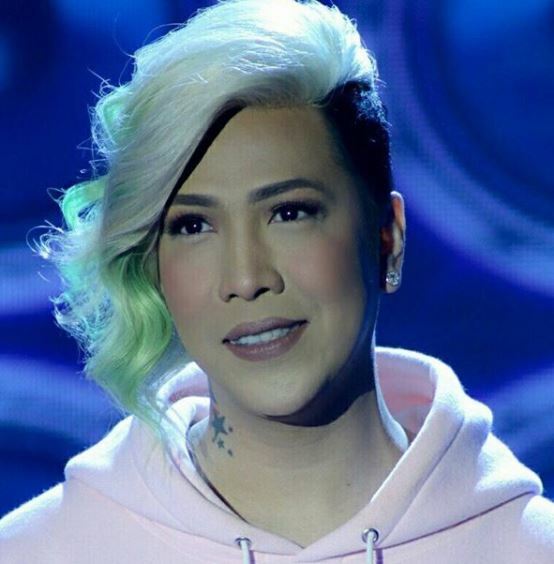 Vice Ganda, Matapang na Ipinakita ang kanyang Itsura nang walang Make-up at Wig! 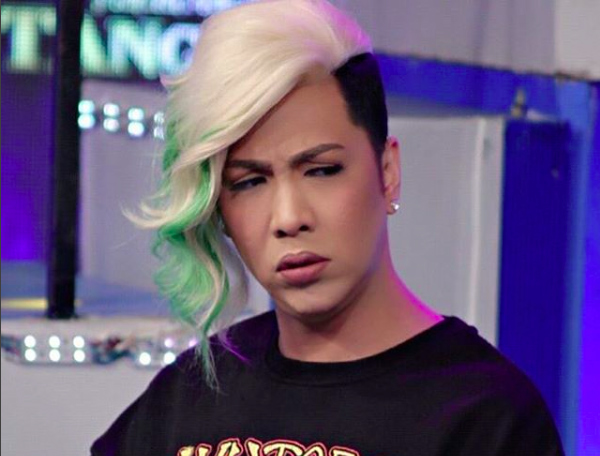 We’ve known Jose Marie Viceral or more popularly known Vice Ganda as a comedian, actor, and singer, who always appears on national TV with the complete set of makeups and wigs. We’ve witnessed how his wigs and styles of makeups changed each day, but only a few of us saw how he looks like without his makeup. However, it appears that Vice has slowly decided to show his bare face to his followers. On Instagram, Vice Ganda posted an Instagram story where he greeted everyone good morning. He also told his followers that each and every one of them is beautiful just like him. However, his greetings aren’t what captured everyone’s attention, but rather his appearance in the video. As you can see, Vice Ganda wore no makeup and no wigs when he filmed himself while greeting everyone. Some people took notice of the fact that Vice Ganda doesn’t look ugly without his makeup just like what most people are thinking. 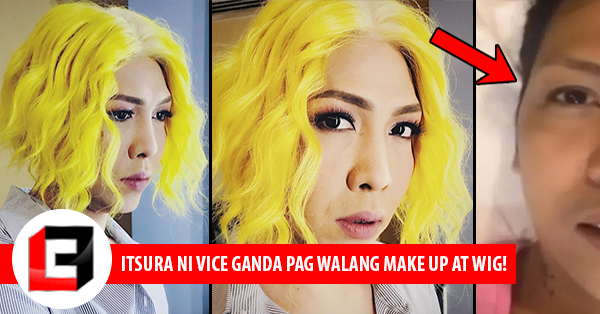 This isn’t the first time that Vice Ganda unleashed his bare face, in fact, two years ago, Vice Ganda became a trending topic online after his no-makeup stunt struck people’s hearts! The performance was about telling everyone the importance of self-worth and confidence so live on television, he removed his makeup and hair extensions. He also told everyone that his skin may look smooth on TV but the truth is there’s a thick layer of makeup on his face. In the end, he showed the world his bare face and told everyone, “Ito ang mukha ko. Ito si Vice Ganda (This is my face. 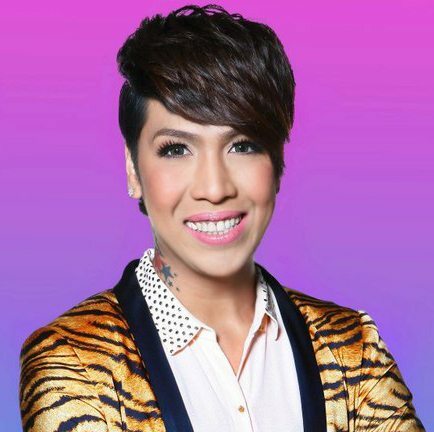 This is Vice Ganda),” he said.